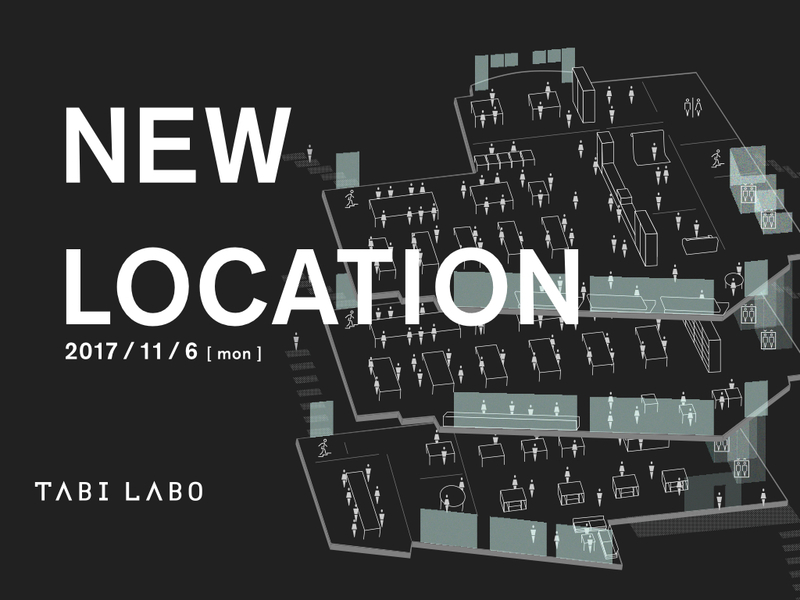 TABI LABO Co., Ltd. has moved to a new office to accommodate its business growth and expansion. The office, based in Ikejiri reflects TABI LABO’s vision to “SPARK A MOVEMENT.” As a new venture, it combines a cafe, shop, kitchen and event space, and will serve general customers as well. The shop features items and content from around the world, many of which not sold in Japan. A 30-second walk from Ikejiri-Ohashi station, the new location is also easy to access. We welcome you to drop by!